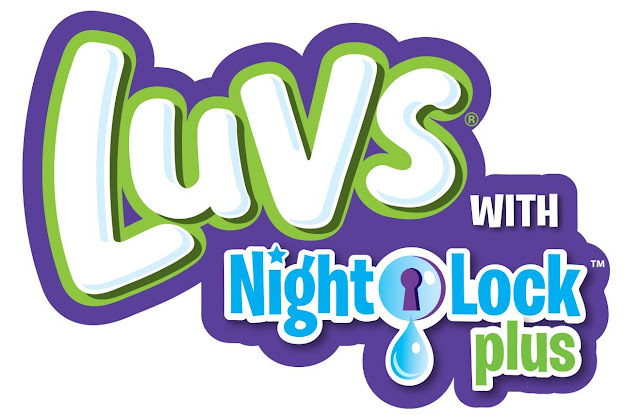 Luvs Ultra Leakguard Diapers with NightLock Plus™ are softer and more absorbent than before*, with large stretch tabs for easy fastening, ultra-leakage protection and a money back guarantee. 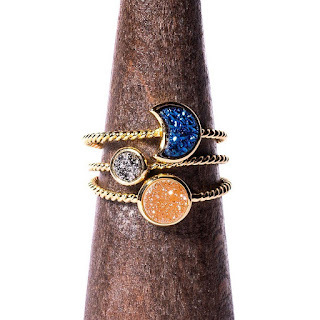 Luvs provides the features that babies and parents need at a lower cost than premium brands. 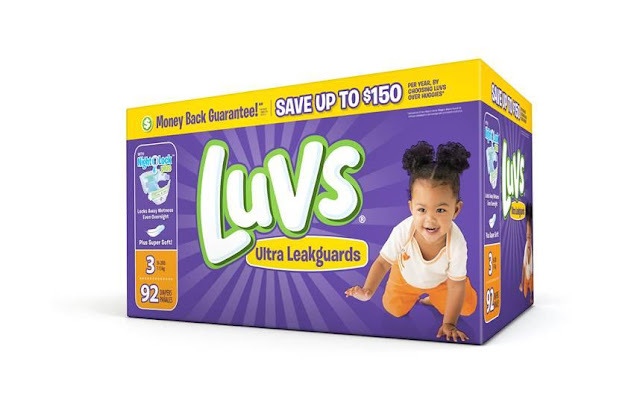 Luvs is the official diaper of experienced Moms. This month there will be a HIGH VALUE COUPON in the Sunday, April,30,2017 newspaper. Moms, grab that newspaper and clip that $2 off coupon! For additional savings, there will also be a print at home coupon that you can print HERE offering $1 off a diaper pack. Parenting is expensive! But, with these two money saving offers on Luvs, you can get more bang for your buck. Look for that P&G insert in the Sunday paper--April 30, 2017-- and find that Luvs coupon for $2 off! This coupon expires on 5/13/17. And, CLICK HERE to print a coupon $1 off Luvs diapers. This coupon will expire 30 days from the day you print. You can use these coupons at any mass, discount or grocery stores where Luvs Diapers are sold. All Luvs Diapers are included in this particular offer, except trial/travel sized diaper packs. I love saving money and when it comes to buying diapers, I know we all could use the savings. Make sure to take advantage of these money savings offers.